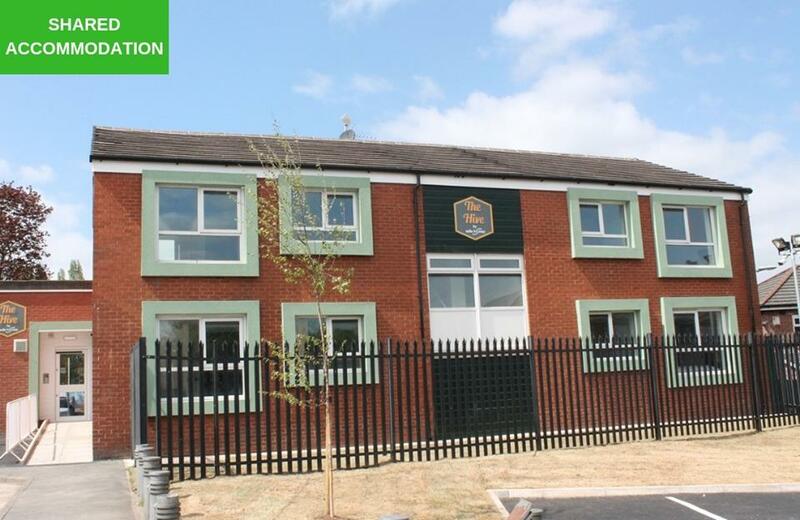 Find out more about our new development in Swinton. 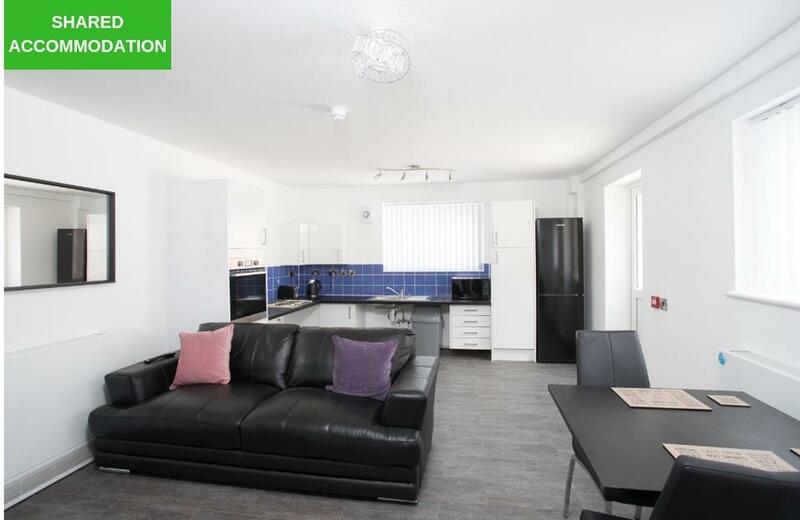 Stunning 2 & 3 bedroom properties for sale in the heart of Salford. 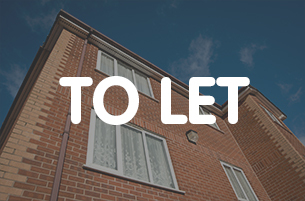 A not-for-profit private lettings and property management service in Salford, Trafford, and Manchester. See how a disused pub in Eccles has been converted into a range of affordable 1 & 2 bedroom apartments. Want a guaranteed rental income? 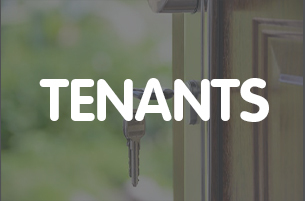 Discover how our Private Sector Leasing service provides landlords with security of income and peace of mind. Explore the vibrant, thriving neighbourhoods that make up the city of Salford. 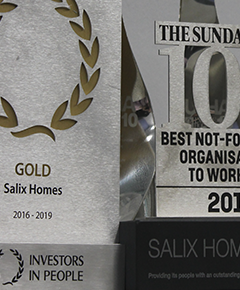 Salix Living is the Private Sector Leasing and Sales arm of Salix Homes, a Salford-based social housing provider and provides a complete private letting and property management service across Salford, Trafford and Manchester. 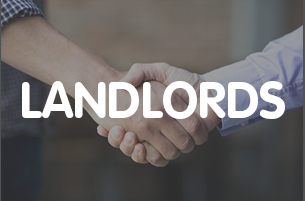 We offer a full range of packages to meet the varying needs of landlords, including a popular Private Sector Leasing offering, which provides landlords with a guaranteed monthly rental income throughout the duration of the lease. We ensure competitive rates with complete transparency, and provide a 24/7 service centre to support our customers. We are an ethical, not-for-profit organisation who are committed to providing high standard, affordable homes to the residents of Greater Manchester. 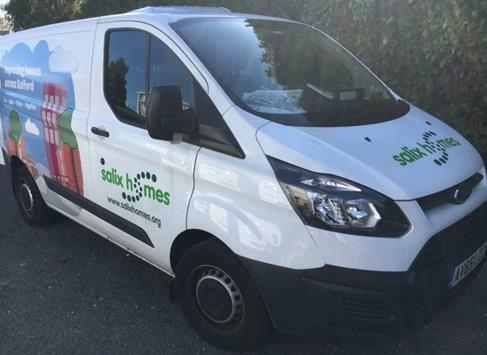 "Since moving into my ground floor refurbished flat in April 2018, Salix Living understood my complex medical needs and took into account that I needed a ground floor property close to my mum for support. 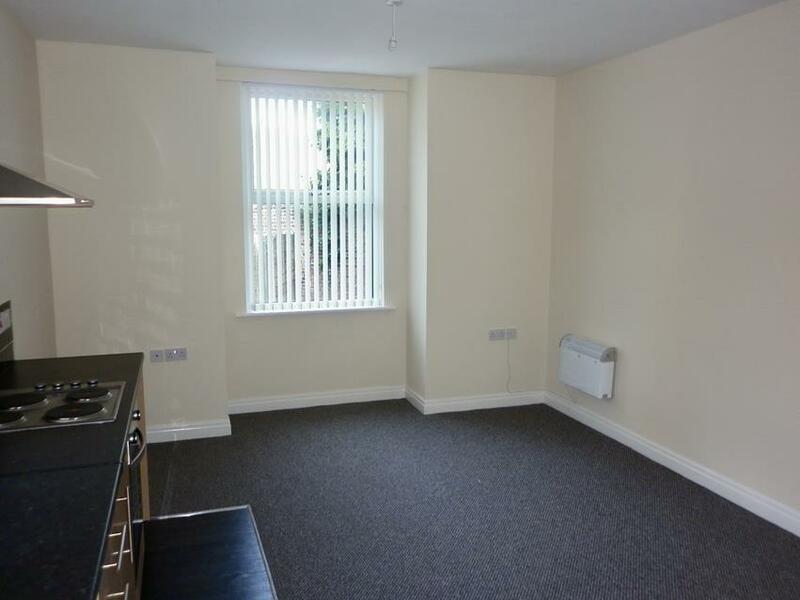 I have settled in well, it is a stunning flat in a perfect location as there are shops close-by and a pharmacy over the road so I can easily get my medication. I have a big garden that I can sit out in which is shared by the tenants upstairs, and I am able to keep my little dog in the property. 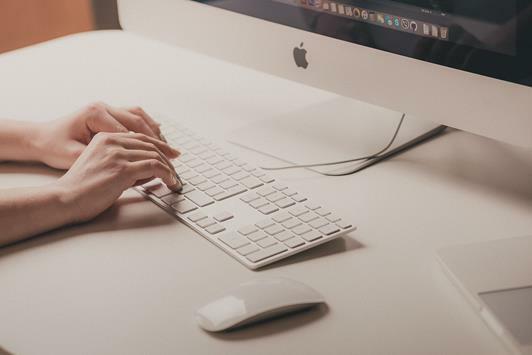 Salix Living have been sensitive to my issues and needs, and I feel confident that if I were to have any future issues that I could easily contact them."